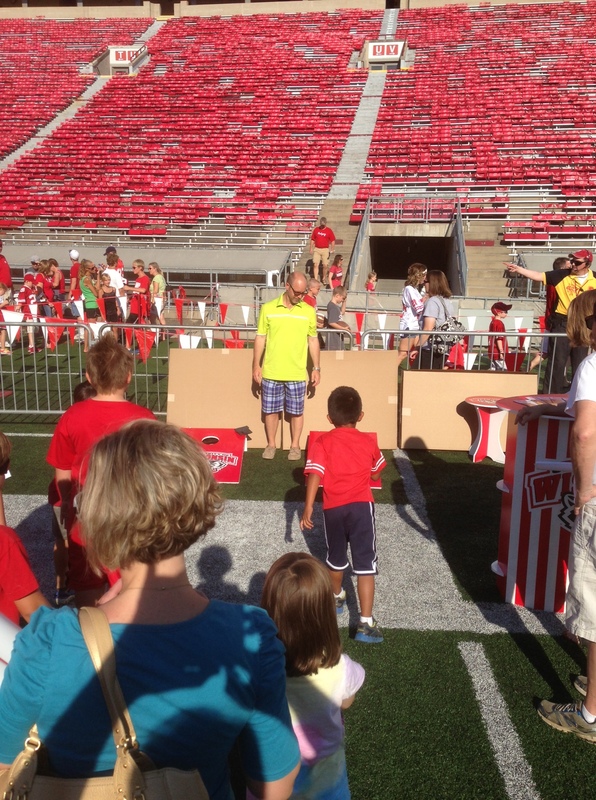 FunDeco Scores Big at Wisconsin Football Family Fun Day | Color Ink, Inc. 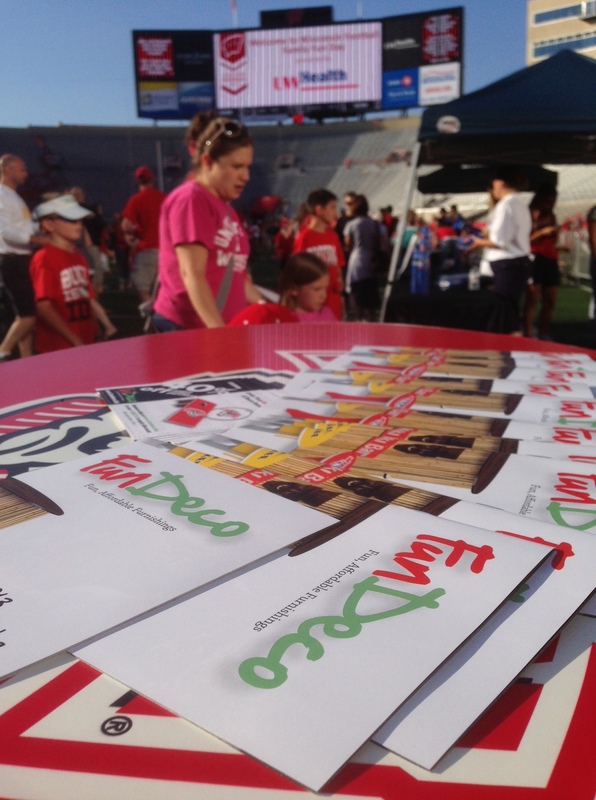 This entry was posted in FunDeco, What's New? 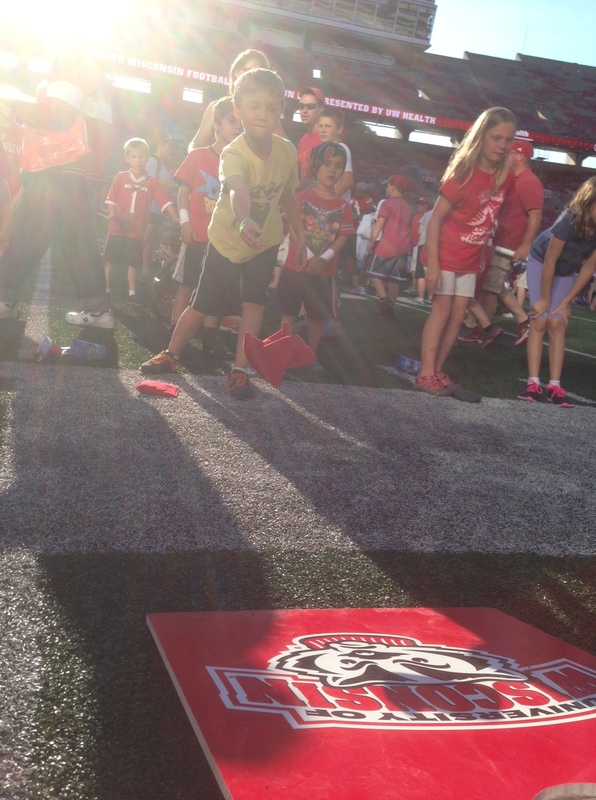 and tagged Bean Bag Toss Game, FunDeco, Serving Center, Wisconsin Badgers, Wisconsin Football. Bookmark the permalink.